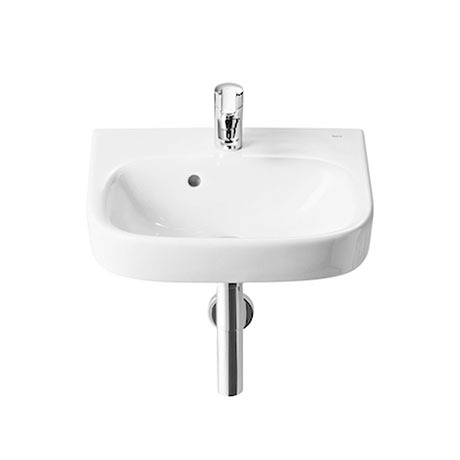 The modern Debba wall hung 1 tap hole basin from Roca, the Debba collection of sanitary ware features a stylish minimalist design, this designer basin is available in a wide variety of sizes. Made from quality vitreous china with a stunning white gloss finish. Comes with a 25 year guarantee and supplied with wall fixings.